A huge thanks to our friends at Best Buy for sponsoring todays post. A few weeks ago we got asked if we’d like to try out the Nest Hello Video Doorbell from Best Buy, and of course we said yes! I absolutely love trying out new technology, especially tech that makes our lives easier. With the Nest Hello Video Doorbell I always know who is at my door, even when I’m not at home. Every time motion is censored, I get an alert on my phone – how cool is that? 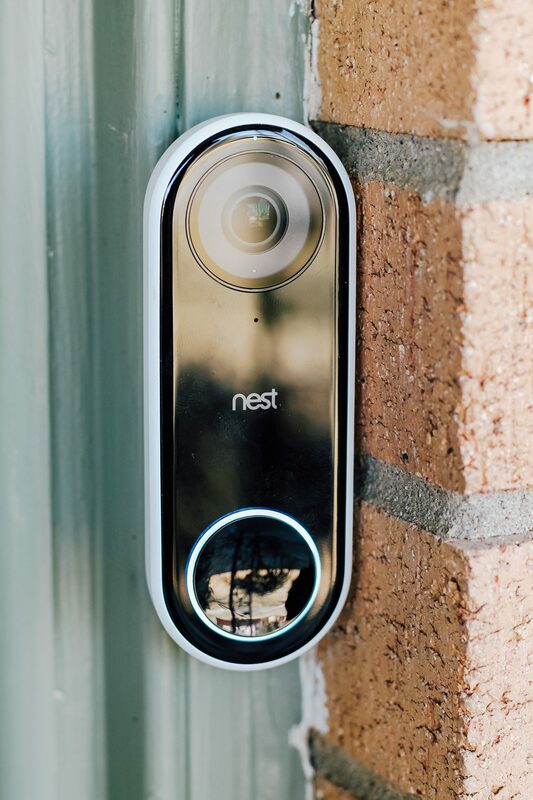 I’m absolutely loving our new Nest Hello Video Doorbell, so I wanted to walk you through every step from seeing if your doorbell is compatible to going over all of the cool features! Ready? Let’s get started! The Nest Hello works with most low voltage doorbell wires that are 14 to 30 V AC as measured by a multimeter, or with a transformer labeled from 16 to 24 V AC. As long as you have wiring with enough power, you can install Nest Hello. 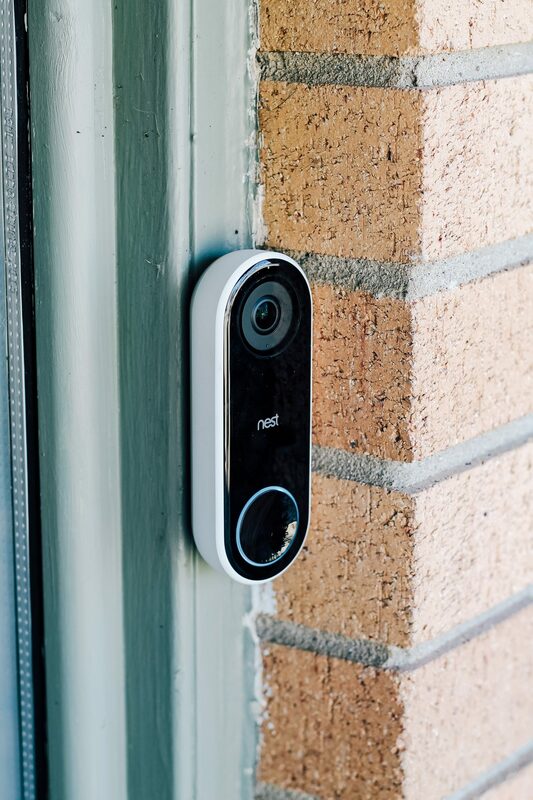 If you have a doorbell that is wireless (completely battery powered), you won’t be able to use Nest Hello. Should You have Geek Squad Install? The short answer, YES. The Geek Squad tech that came out to our house had the doorbell installed and working in less than 30 minutes. 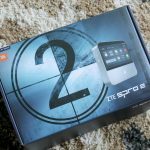 Our tech answered all of our questions, helped us to navigate the app that pairs with the doorbell, and so much more. 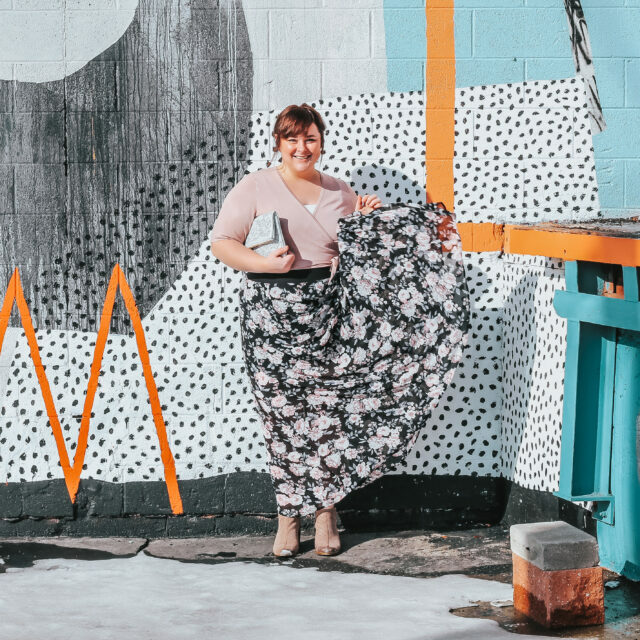 It was so comforting to have a knowledgeable professional there with us every step of the way. 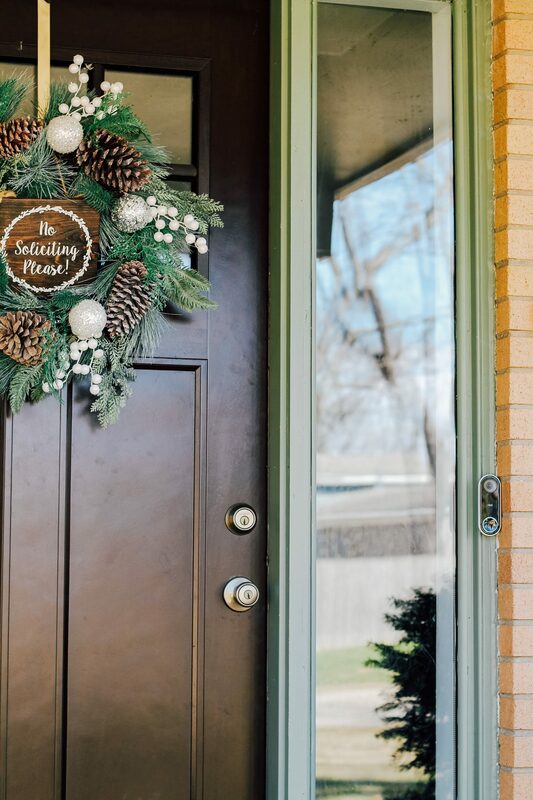 He made sure that by the time he left our home we were comfortable and confident with using our doorbell – we couldn’t have gotten better service! 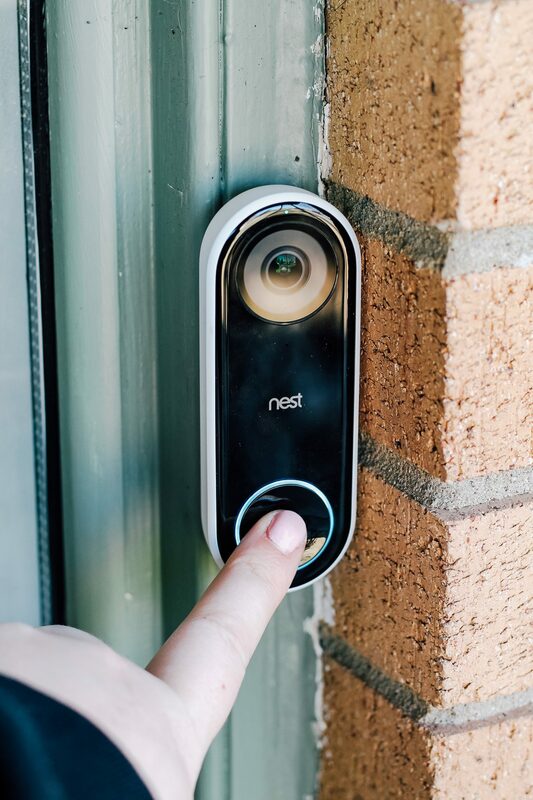 You can get a FREE GS install w/ purchase of Nest lock or doorbell from 3/15 to 5/15! With the Nest Hello Video Doorbell, you can interact with visitors even when you’re not at home. Monitor everything from your smart phone using the Nest app, and check-in on the 24/7 stream anytime! You can even review the recorded recent activity outside your home with the three-hour snapshot history. But what I love the most is that I can detect who is at my door before they even ring the bell! 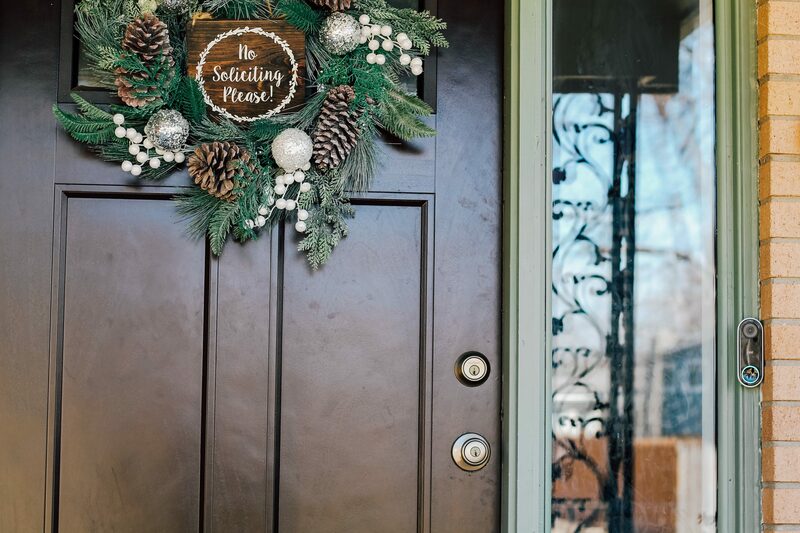 I can set up the doorbell to recognize familiar faces, and even use pre-recorded messages to communicate with them. The app is so easy to use, and the view is so crystal clear – even at night! The doorbell features a 850 nm infrared LEDs, so night visitors can be seen with ease. And everything the doorbell records – it’s all safe and sound stored in the cloud. And can we talk about the sleek design? I really couldn’t be happier with the way it looks near our door! The design is so versatile, perfect for any home! I am just so happy that we got the Nest Hello Video Doorbell and I’d recommend it to anyone I know! I love being able to know when packages arrive (and monitor them), see when my kiddos get home (it can recognize their faces), and even see when anyone is leaving our home. It offers such a peace of mind that you can’t put a price on. I know that by having this doorbell, our home is safer, and it sure does make my life a whole lot easier. Now, if someone’s at the door (and I don’t want to answer), I can tell without even leaving the couch! And if there is noise outside, I love being able to use the app on my phone to take a quick peek. 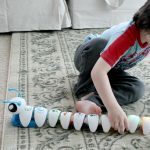 It’s just an all-around fantastic doorbell, and I am so thankful that we were able to test it out! Disclaimer: * Some features, including mobile notifications, remote control, video streaming and video recording, require working internet and Wi-Fi. ¹ Nest’s familiar face detection feature is not available on Nest cameras used in Illinois. Certain state legislation may affect Illinois customers’ use of the feature, so we’ve disabled it as a precaution. 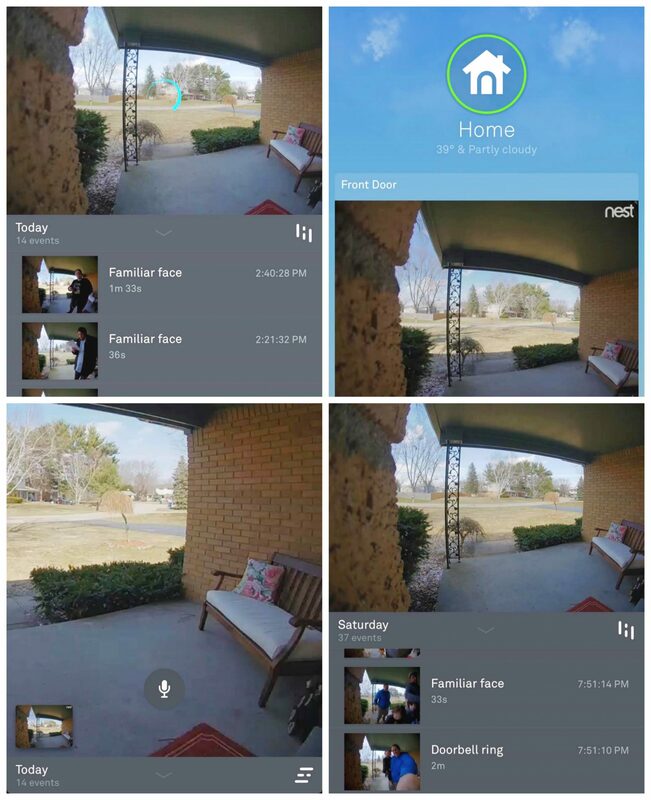 If the home where you’re using your camera is in Illinois, you shouldn’t be able to turn on familiar face detection in the Nest app.